Pergolas by Progola – built by Craftsmen. Designed and built for Adelaide climate and conditions. Guaranteed craftsmanship and structural integrity. A guiding design based on your needs and a quotation is part of the deal. No additional cost. Advice based on our extensive experience. 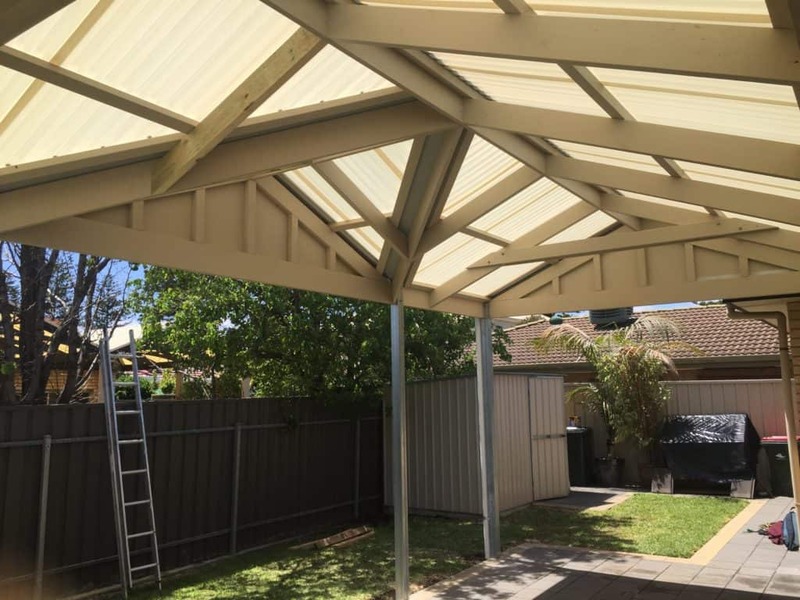 We are qualified carpenters and we will build your pergolas using leading Australian made products where possible. 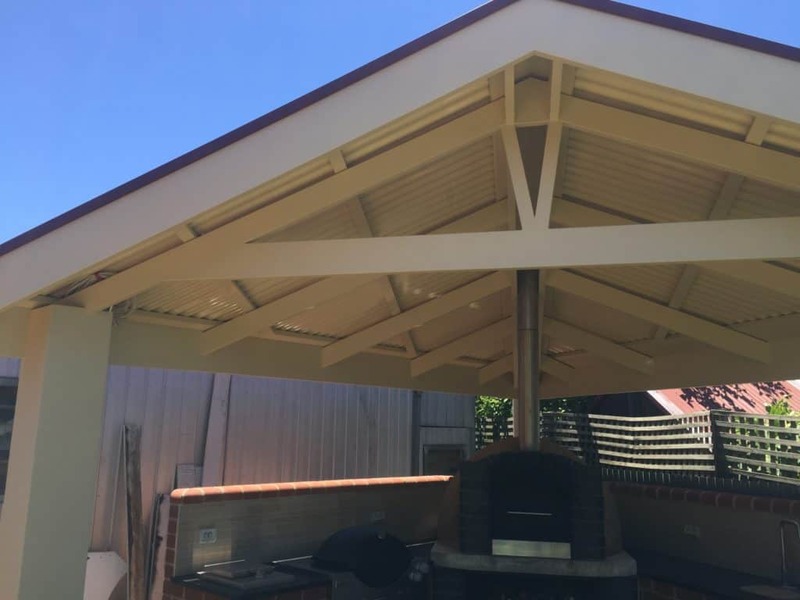 We ensure our pergola construction – timber or metal will with stand Adelaide’s hot summers, windy winters and the passage of time. 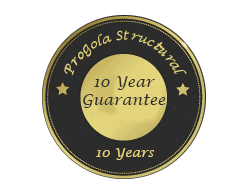 We are so certain of our work that we offer a 10 year structural guarantee. Plans for your project can be drawn and submitted to Council for your convenience. 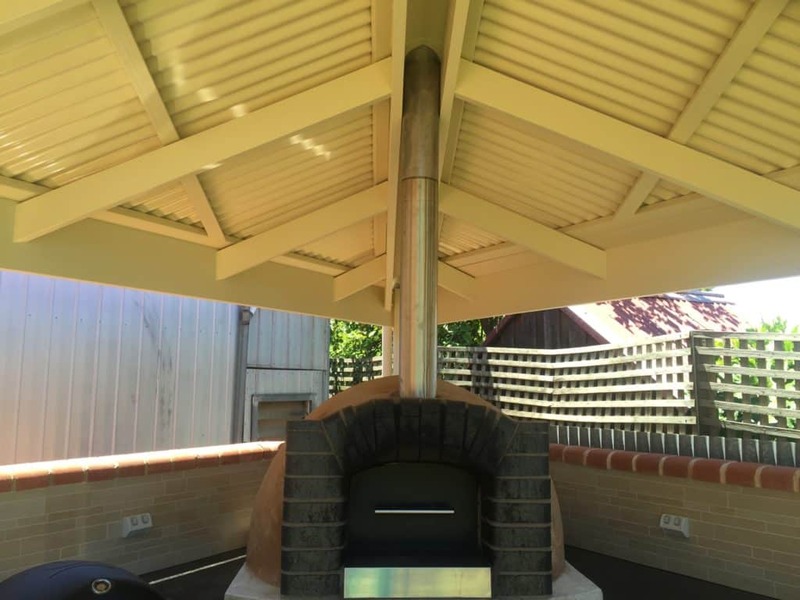 A wide selection of pergola roof styles is available to choose from. Combined gable and hip roof. Combined roof using the above. 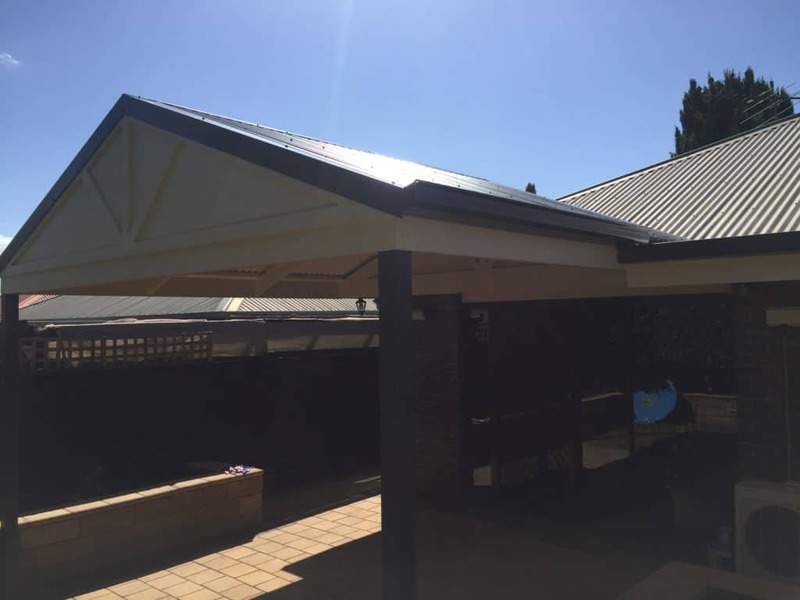 Twin wall or multi wall roofing. We always aim to let nature in so that the atmosphere is perfect for outdoor entertainment. 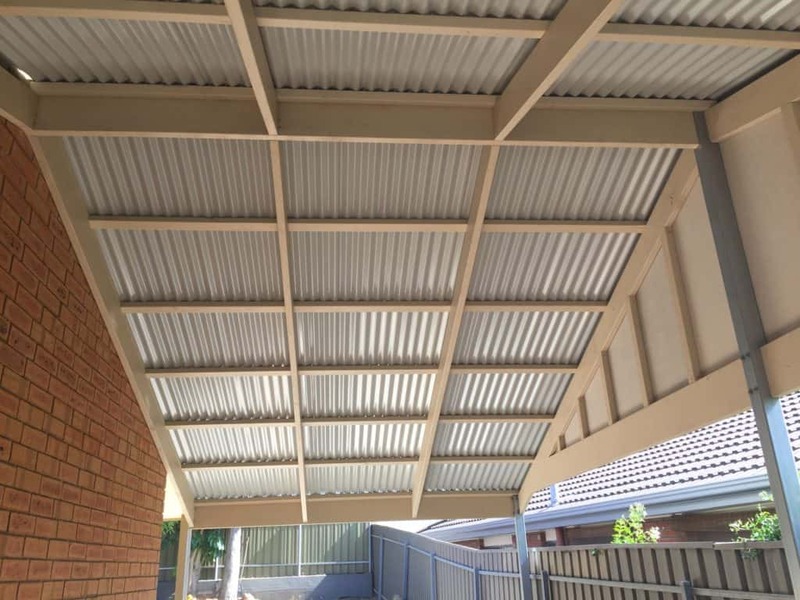 Roofing types of our pergolas include polycarbonate (see through varieties included), sunroofs, colourbond iron. 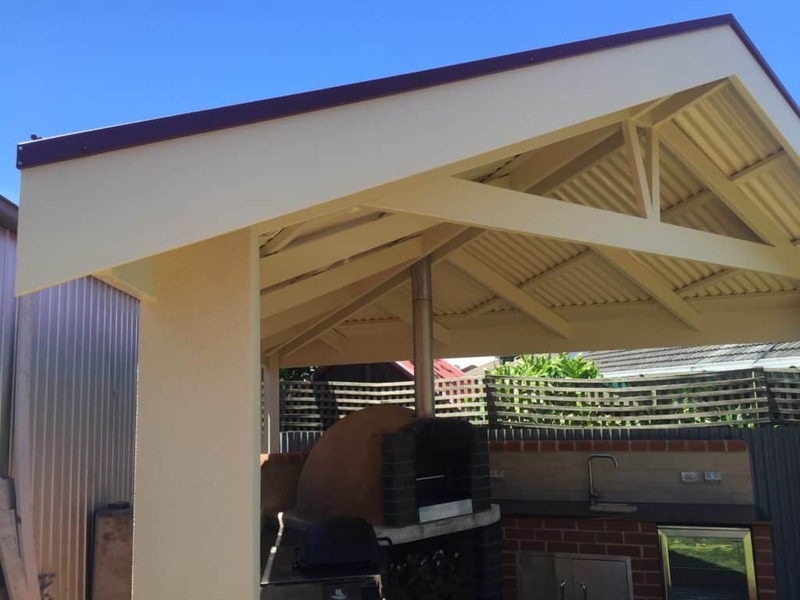 We build timber support columns, steel columns or brick columns. Pine and plaster lining can be included. We suggest timber flooring laid by our expert timber deck installers, but we can also use concrete slabs. You may also consider timber wall units and timber containers for storage for that extra touch of rustic luxury. All the materials we use have a lifetime warranty and we offer a 10 year structural guarantee.